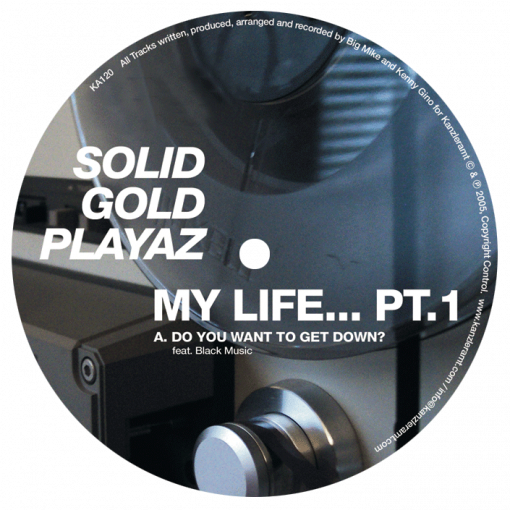 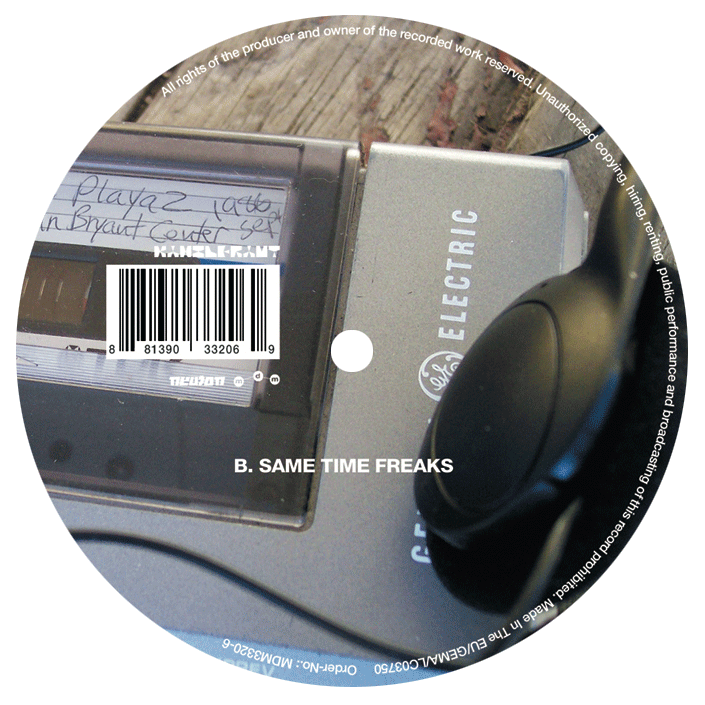 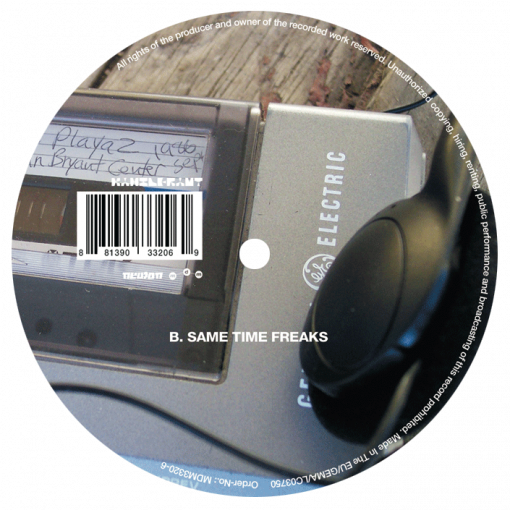 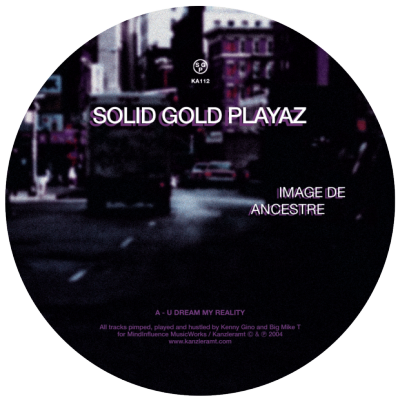 Summer 2005 is just around the corner and right in time the Solid Gold Playaz present their first CD on Kanzleramt “Alone (My Life Underground)”, including tracks from their last two releases aswell as fresh imported tracks from their studio in Wisconsin near Chicago. 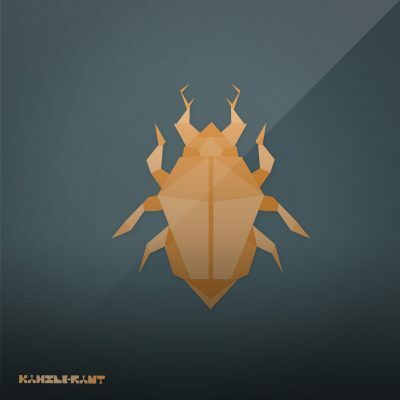 The debut CD on Kanzleramt sounds really relaxed and smooth. 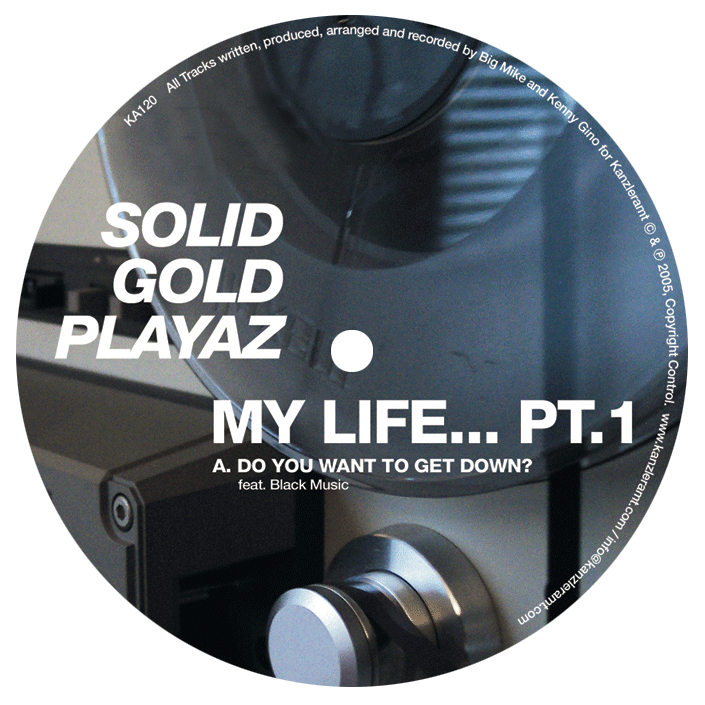 Exactly the right music to lie down on a madow in the sun or chill out after a hot party. 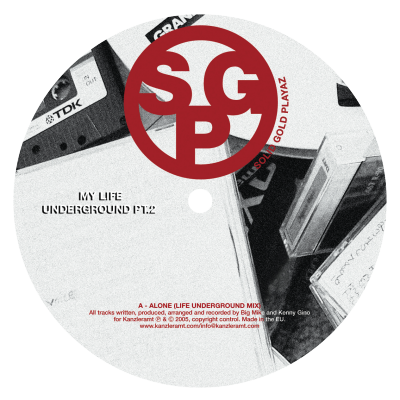 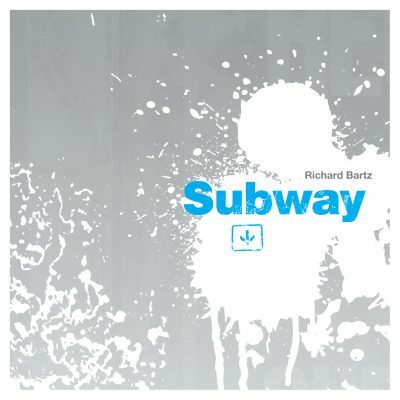 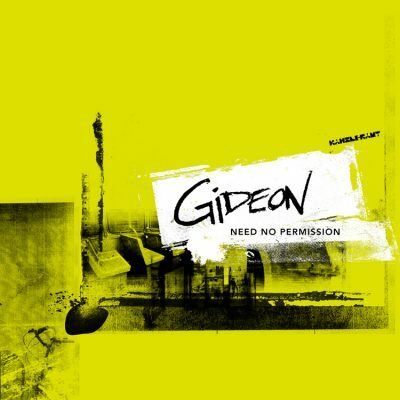 The vinyl comes around as a small 12inch series in two parts and it will start with “My Life… Pt. 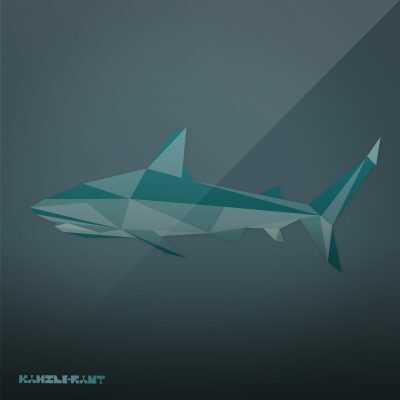 01”. 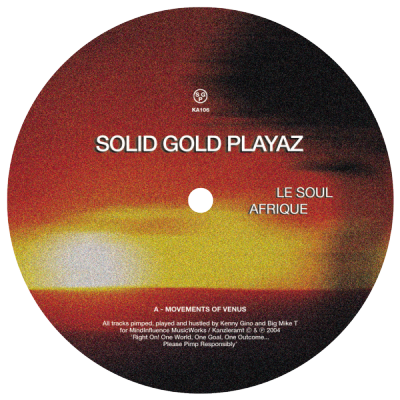 The Solid Gold Playaz Kenny Gino and Big Mike are noted for their deep and groovy house sound and have had releases amongst others on respected labels like Soulfuric, LoSonoFono, Moods & Groove and Silver Network.